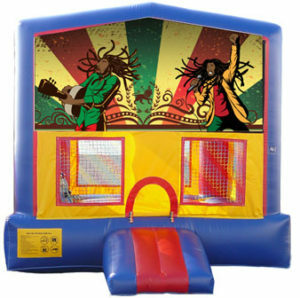 We offer the largest selection of Bouncer Rentals Oahu! 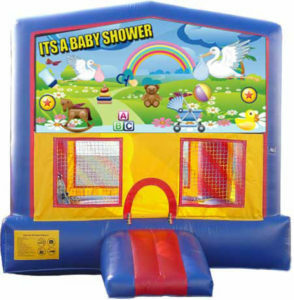 Vibrant colors, unique themes, always cleaned and sanitized after every use! 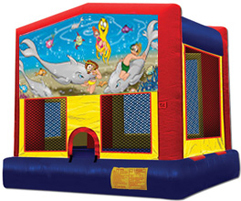 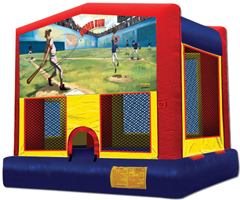 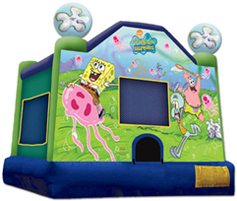 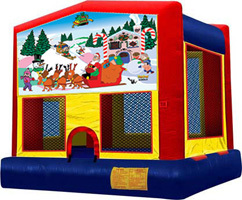 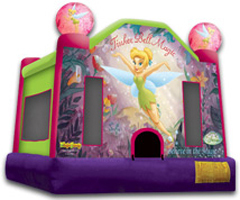 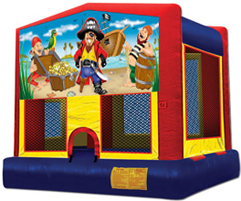 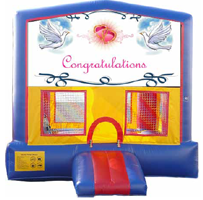 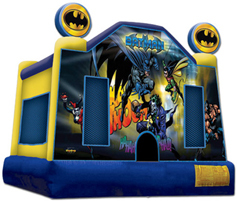 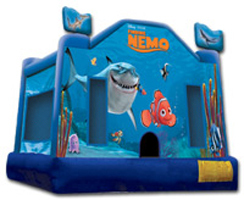 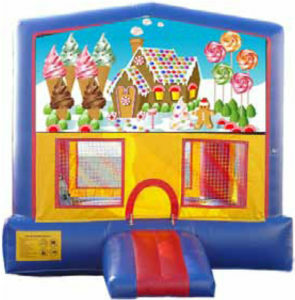 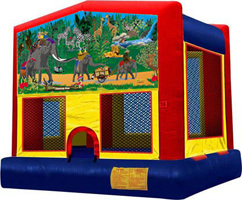 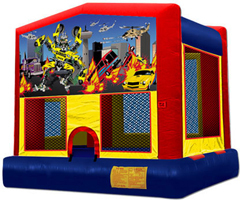 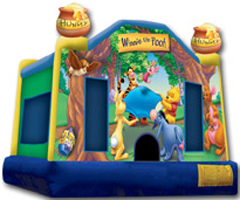 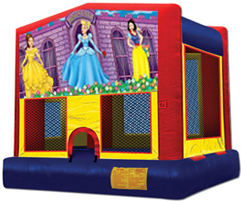 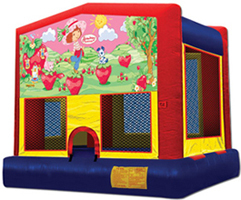 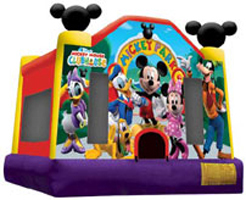 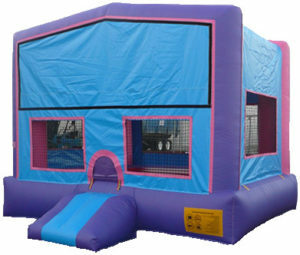 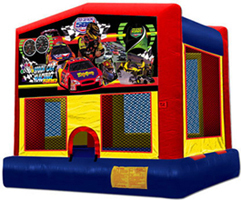 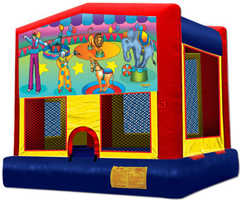 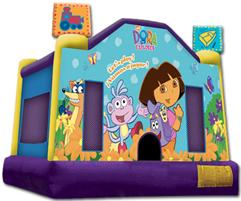 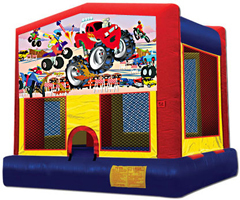 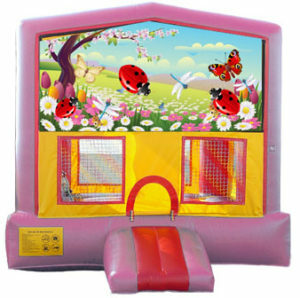 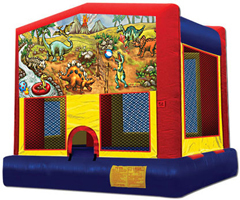 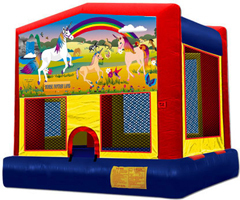 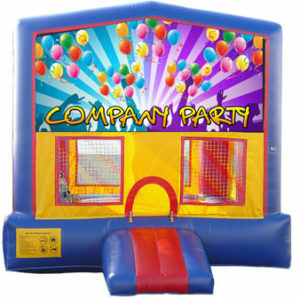 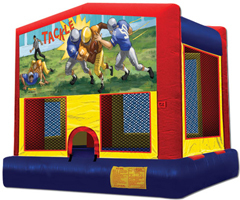 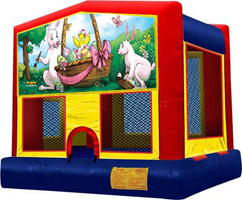 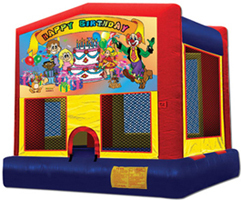 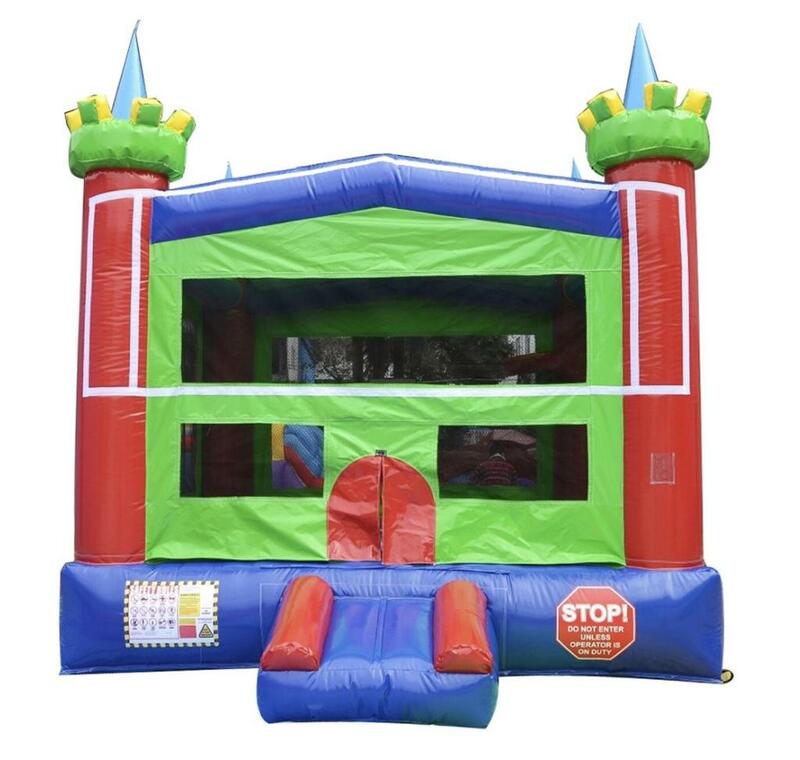 Pick from one of our many themes or go with a unisex primary color bounce house, or pink & purple bounce house. 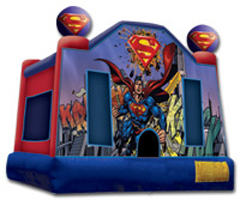 Bouncer rentals are always a big hit, and awesome back drop for picture taking at your themed party! 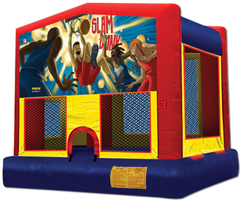 Check Out the Nice Graphics on Our Bouncers! 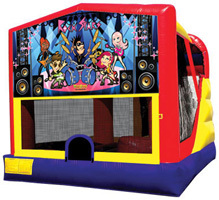 A & B Party Rentals is a one stop shop for Oahu Bouncers. We have Tent rentals Oahu, games, concession and many other rentals for events! 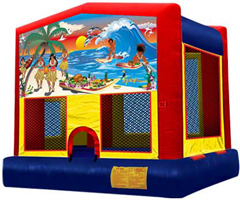 We service the entire island for Oahu Bouncers. 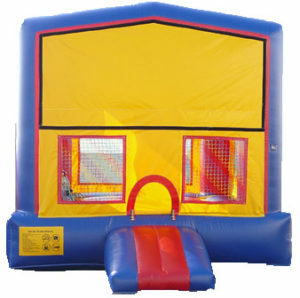 All of our equipment is cleaned and sanitized after every rental. 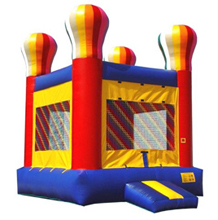 Our Bouncers goes out to School Functions, Church Functions, Public Events, Fundraisers, birthday Parties, Cooperate Events, we do it all with our Oahu Bouncers!